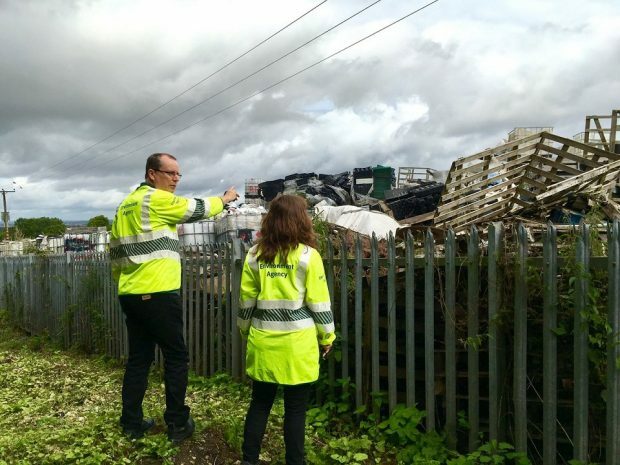 On today's blog we look at the Environment Secretary's support for the #YourHarvest campaign and the Environment Agency's regulation of emissions from incinerator plants. 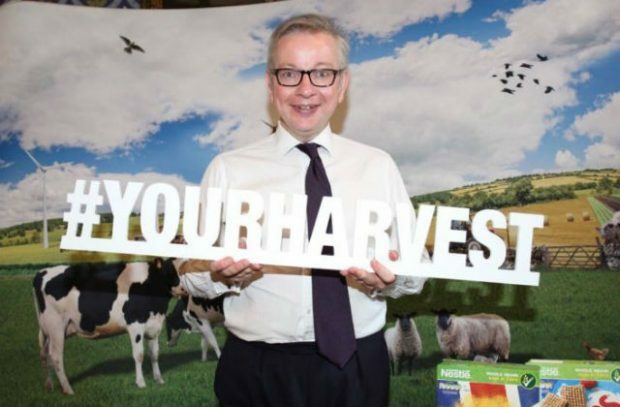 Yesterday the Environment Secretary Michael Gove pledged his support for a new campaign aimed at raising the profile of the UK’s arable sector and its contribution to the UK farming industry and economy, at an event hosted by the National Farmers Union. The #YourHarvest campaign, which was launched earlier this year by the NFU, encourages arable farmers to engage with their local MPs to drive awareness of the opportunities and issues facing farmers. At the first Parliamentary event for the campaign yesterday, Michael Gove sampled some of the quality UK produce on offer and pledged his support for the UK’s valuable arable sector. For more information on the campaign, please visit the NFU website. The Times and the Daily Mail have reported on the emissions that are created by waste incinerators in England. Concerns have been raised about the level of particulates that are being emitted by these sites which are regulated by the Environment Agency. The Environment Agency only issues permits for new incinerators if it is satisfied that the plant will not cause harm to human health or the environment. As part of this process, the Environment Agency consults Public Health England on every permit application it receives for a new waste incinerator. The results of emissions monitoring are placed on the public register and show that most incinerators emit particulate matter at a fraction of their permitted limits. However, the Environment Agency takes a precautionary approach when assessing applications for new incinerator permits and assumes that the plant will emit at its maximum limit all of the time. Waste Incinerators have a legal obligation to continuously monitor emissions of total particulate matter (TPM) and to report the results of this monitoring quarterly. Most incinerators emit particulate matter at a fraction of their permitted limits. Permits are only issued for new incinerators if the Environment Agency and Public Health England are satisfied that the plant will not cause harm to human health or the environment. There is currently no commercially available equipment to continuously monitor PM10 and PM2.5 emissions specifically but estimates can be made based on the TPM. We will shortly be updating our Pollution Inventory Guidance to require waste plants to submit estimates of these as well as their TPM. Waste plants are designed, built, operated and maintained to meet legal environmental requirements including those of the Industrial Emissions Directive. The Environment Agency has agreed to make changes to the Pollution Inventory guidance in order to require operators to submit estimates of PM10 and PM2.5 on the basis of their TPM emissions.